Let’s face it kayakers – there is a new and more badass way to explore our planet’s waters. It’s called stand up paddle boarding (SUP). 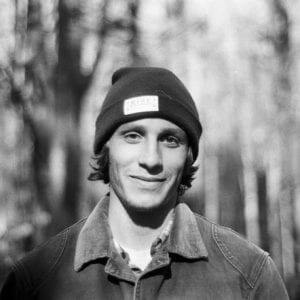 Since the inception of stand up paddle boarding (SUP), many people are having a tough time deciding whether a paddle board or a kayak is the right watercraft for their needs. 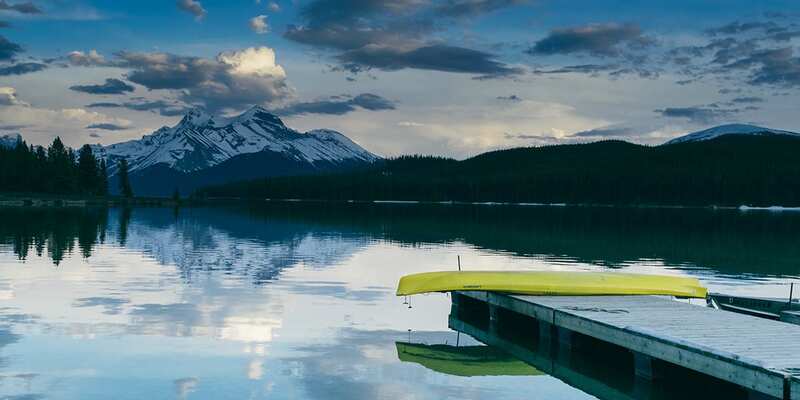 Some of you may be looking to purchase your first kayak or paddle board, and for others, your kayak is collecting dust so you’re looking for a new vessel that better suits your lifestyle. Below are 5 reasons why you should ditch your kayak for a paddle board. Now, we’re not saying that kayaking isn’t a good workout, but it only works your shoulder and arm muscles. Paddle boarding works every single muscle in your body, especially your core. In fact, paddle boards offer more freedom of movement which allows you to practice yoga, Pilates or any other fitness related exercise that doesn’t require a lot of space. Read more about SUP fitness here. 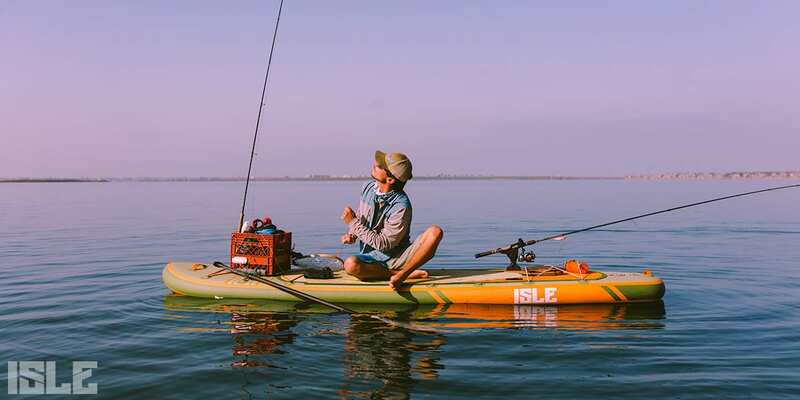 There are many factors to consider when comparing SUP fishing to kayak fishing. However, SUP fishing does offer many advantages over kayak fishing. Standing up while fishing gives you enough room to properly cast your rod and have a fantastic vantage point to see fish swimming around you. Paddle boards are a bit more agile than kayaks – there is more freedom of movement on the deck pad and, they offer better maneuverability. Fishing paddle boards are quieter along the surface of the water so you can sneak up on your prey. 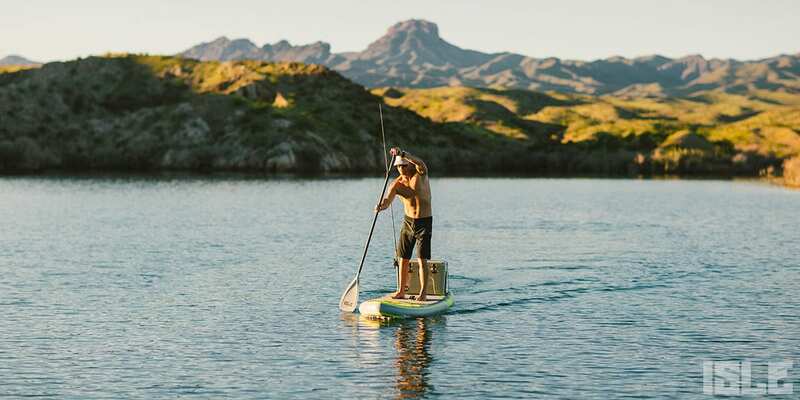 Ultimately, if you plan on doing most of your fishing in calmer waters like ponds, lakes and rivers, a fishing paddle board will be your best option due to freedom of movement, field of vision and comfort. Although kayaks are super fun to paddle around in, paddle boards just look much sexier on the water. Paddling an oversized surfboard around your local spot is so in right now. Everyone takes notice when they look out and see someone standing in the middle of a body of water, cruising around in boardshorts or a bikini. Unlike a kayak – your kids, lover or dog can join you for a leisure paddle around your favorite waters. Kayak cockpits are typically more confined and lack enough room for an additional passenger.